Patient requests from website are not being forwarded to Outlook. When a patient requests an appointment or for us to contact them from our website, it does not directly go to our email. It just goes straight to Jotform. This has not always been the case. Is this something that can be changed? I have since removed it, and you should begin recieving your emails. 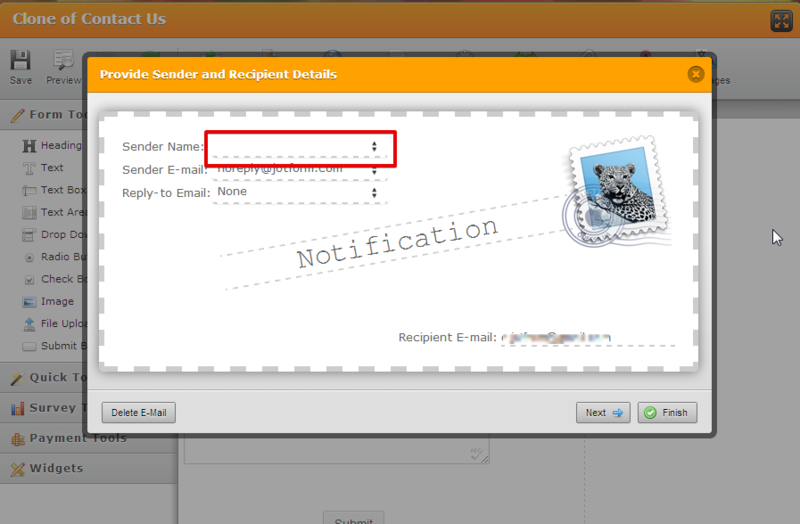 You can always check when your emails have bouced and remove it from the list using this guide. We are still not receiving our emails. Please advise us on what to do. You can try to add a custom sender email as some mail providers block messages as spam if they come from a noreply address. Please consult our guide for more details.